Rotator cuff injuries affect nearly 2 million people in the United States every year. For rotator cuff injuries, including tears, see the orthopedic and regenerative specialists at New Jersey Regenerative Institute. Located in Cedar Knolls, New Jersey, the team offers a variety of minimally invasive therapies to relieve rotator cuff pain and help your rotator cuff tear to heal naturally. To schedule a visit, call or book online today. The rotator cuff is a group of four muscles that connect your shoulder blade, clavicle, and humerus bones and add stability to the ball-and-socket joint of your shoulder. The rotator cuff muscles help you lift your arm overhead and rotate your arm away from your body. If one or more of these muscles is injured, inflamed, or torn, you may notice abnormal motions and sensations when moving your shoulder. There are two causes of rotator cuff tears: acute injuries and degeneration. 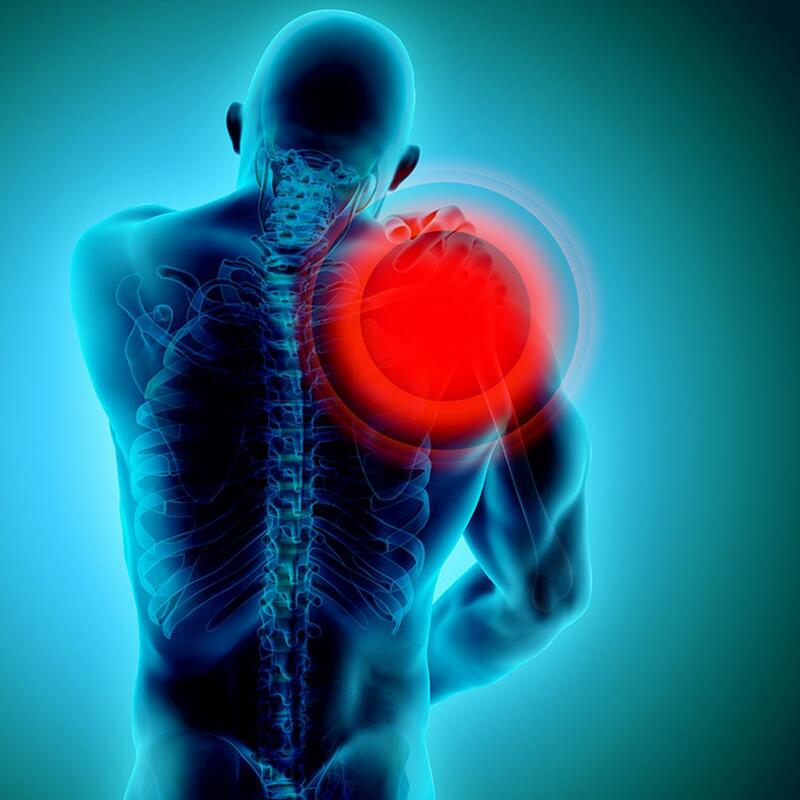 Acute injuries involve a specific accident or trauma to the rotator cuff muscles. These often involve falling on an outstretched arm, lifting something too heavy, or pulling something in a jerky motion with your arm. Degeneration is the most common cause of rotator cuff tears. Over time, the tendons of the rotator cuff are strained and rub against their bony attachments, breaking down the fibers in the tendons. If you’re at risk of developing a rotator cuff tear, the team provides treatment and guidance to strengthen and support your shoulder. What are signs of a rotator cuff tear? Severe pain can occur after acute injuries, signaling an obvious injury. Degenerative rotator cuff tears tend to have less intense pain, but your shoulder function is reduced in both instances. To diagnose a rotator cuff tear, the team orders imaging of your shoulder to look for potential tears. Diagnostic ultrasound, X-rays, or an MRI may be used to identify the tear and any other anatomical changes to your shoulder. Severe rotator cuff tears or those with complications receive a referral to orthopedic surgeons in the area. Set up your shoulder exam at New Jersey Regenerative Institute and find relief from shoulder discomfort now by calling or clicking to book.